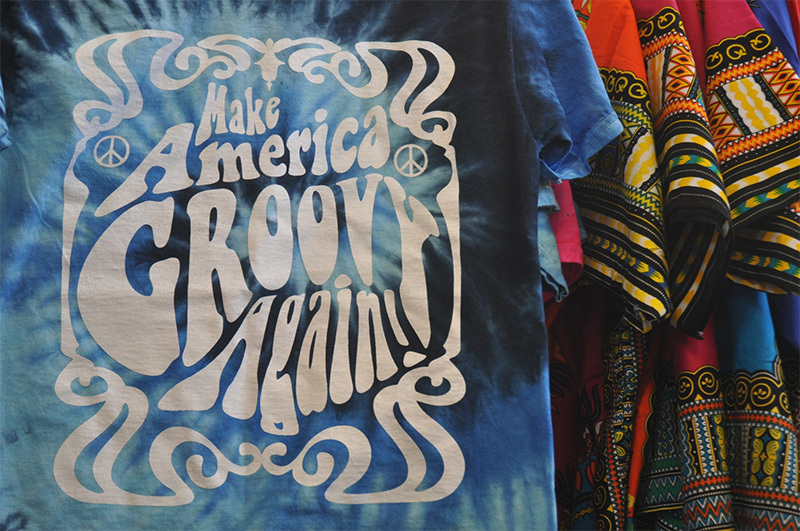 Groovy Goods has the best hippie clothes, jewelry, and accessories in Des Moines. Our fall & winter line delivers versatile outerwear for the ladies, as well as unisex styles for men & women, including fleece-lined coats & hats, mukluks, handwarmers. There are leggings, pants, long skirts & flowy dresses for the ladies that can be dressed up or down for work or weekend. You’ll find a huge selection of men’s & unisex styles in pants, shirts & hoodie jackets as well. The spring & summer selection celebrates the arrival of brighter colors & lighter fabrics for all. Rennie skirts, tops & dresses arrive in plenty of time for the faires at much better prices. Skin-baring festie clothing for the dancers & daring. 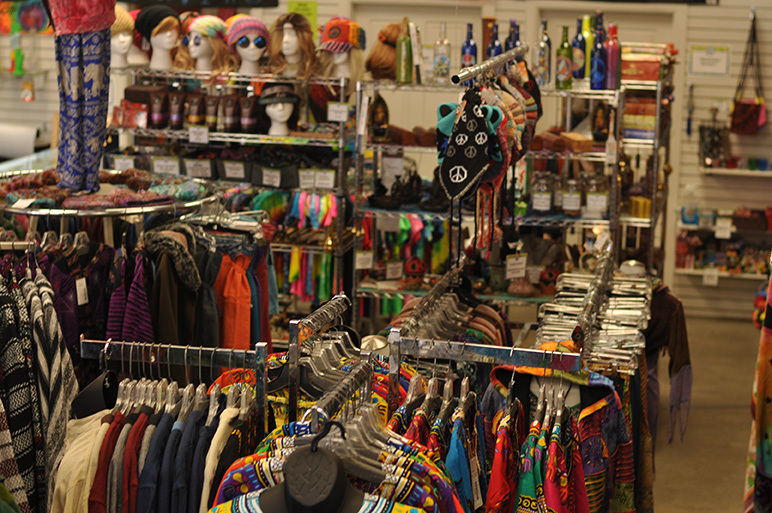 But it’s not just all about the ladies - we also have a nice selection of unique tees by SURE Clothing, colorful & comfy dashikis, shorts & hoodies for everyone. Our buyers go out of their way to find fashions that look good on EVERY body, and add on “Goddess sizes” (we don’t like to call them plus!) 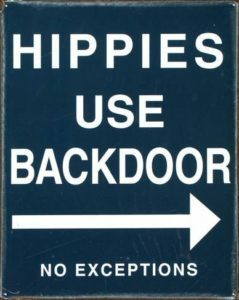 whenever possible. We even have a nice selection of kids wear – many in styles similar to those in adult. Backpacks are an essential for school, festivals, hiking and more. But that doesn’t mean they have to be boring! Check out our big selection of durable great looking backpacks that won’t break the bank. No look would be complete without the right jewelry! You won’t find a bigger selection of bohemian-style earrings, necklaces, bracelets & anklets anywhere! Necklaces & bracelets from stones & crystals are both beautiful while sharing their healing properties with the wearer. Earrings to match every outfit, many featuring natural materials or nature-inspired designs. Unique pendants and pins created by one of our local glass blowers not only deliver stunning style, your purchase helps support our local artist community. 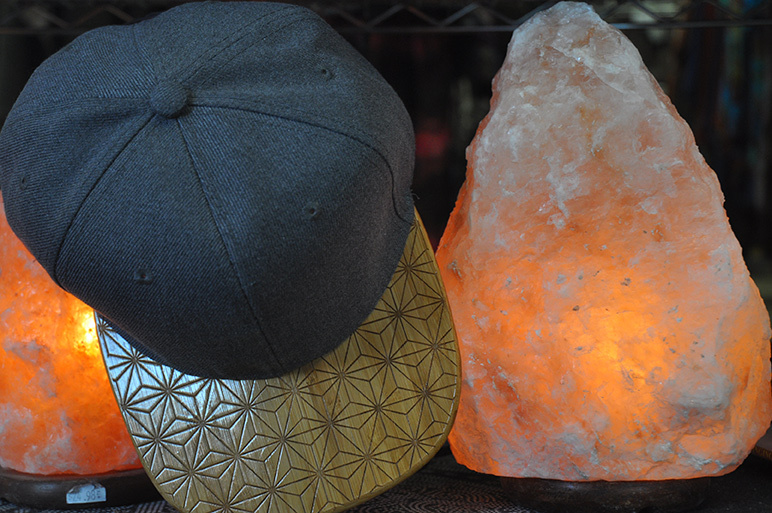 Tame that mane, make a statement or just top off your look with something from our huge headwear collection. Ball caps individually hand made sustainably by Moon Men Creations in Kansas City are one-of-a-kind, use real wood brims & make a statement that’s uniquely you. 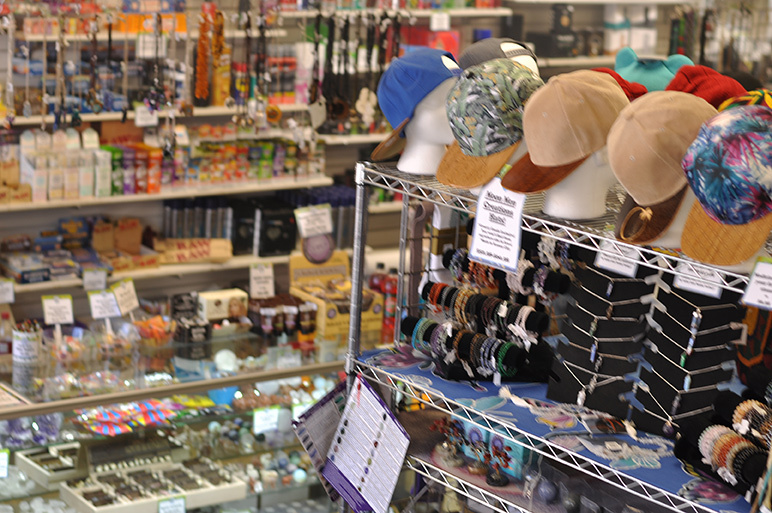 Headscarves & headbands, beanies & more billed cap designs by Seedless & Alpine. The versatile sarong, featured in our spring & summer line, is a must-have! Wear it as a beach cover-up or as a top, skirt or dress in dozens of different ways. Not just a fashion accessory, it can be used as a table cloth, curtain, lounge chair cover & so much more! g festie clothing for the dancers & daring. 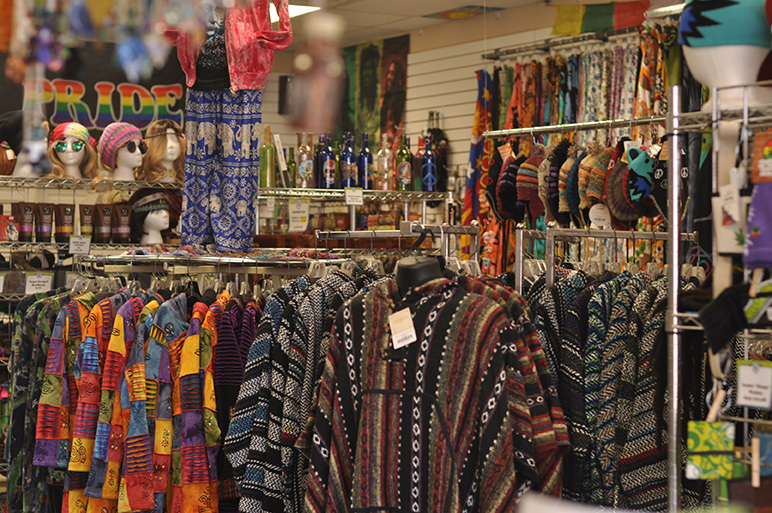 But it’s not just all about the ladies - we also have a nice selection of unique tees by SURE Clothing, colorful & comfy dashikis, shorts & hoodies for everyone. 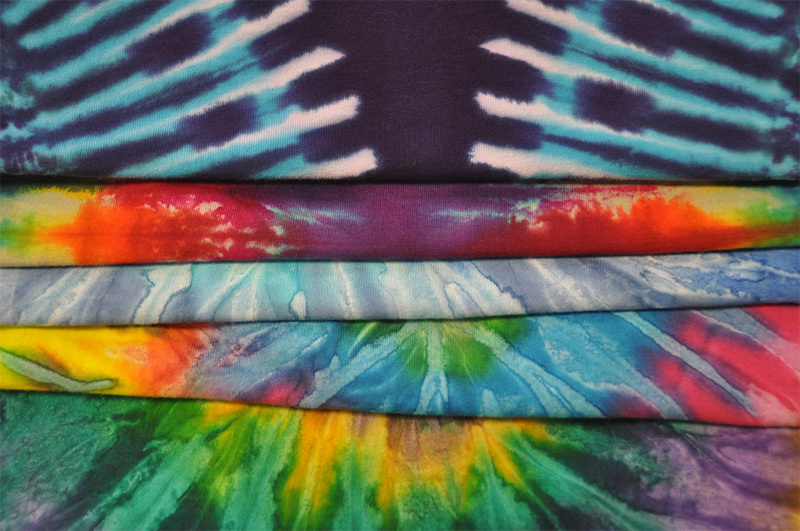 Tie-dye isn’t just the rainbow swirl anymore! 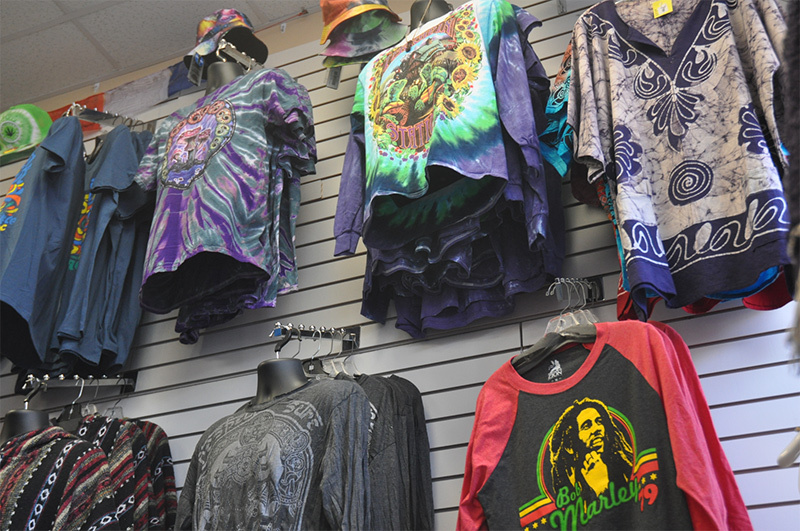 We have a huge selection of new colors & designs in a full range of adult & youth sizes. Wherever available, we stock 3XL to 5XL sizes as well! You’ll even find tie-dyes with a twist, featuring the Gnome Grown design series and Alice in Wonderland characters.